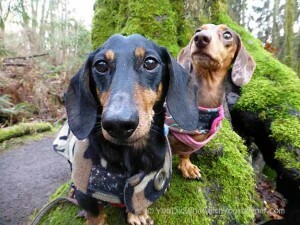 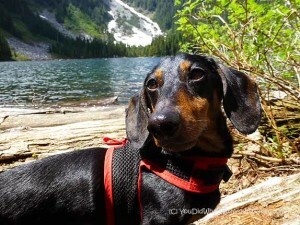 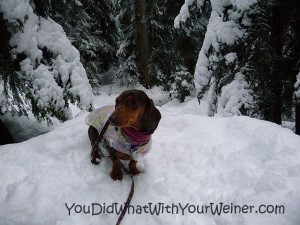 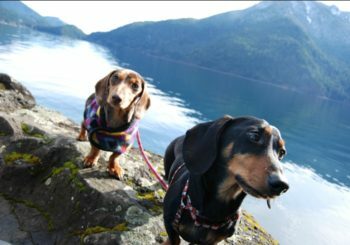 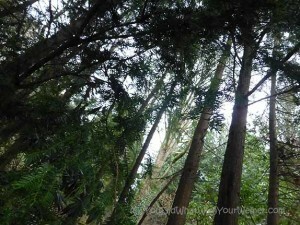 I hike and snowshoe with my dogs often and like to highlight our favorite dog friendly Seattle trails. 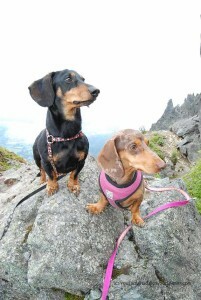 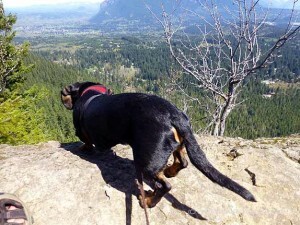 Our trail adventure stories and trail descriptions are written from the perspective of someone who hikes with their small dogs but, by default, the trails are appropriate for large dogs too. 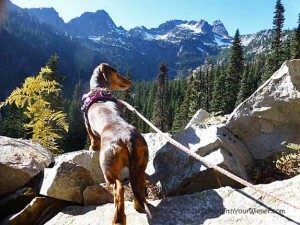 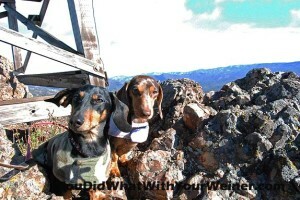 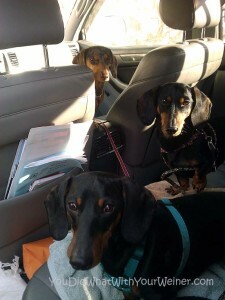 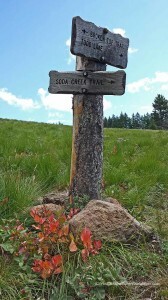 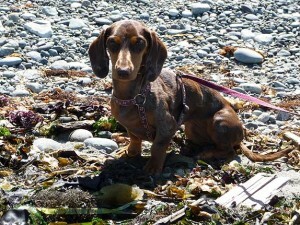 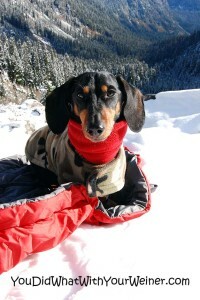 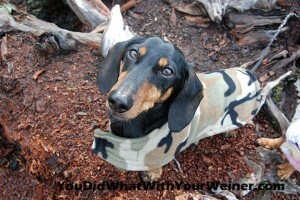 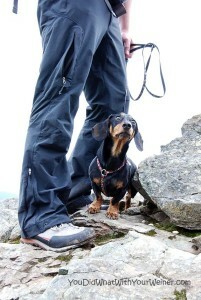 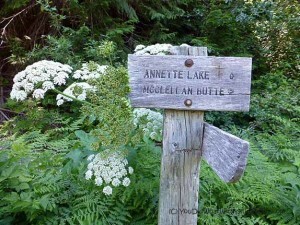 Occasionally we highlight dog friendly trails in other areas of the country we travel to. 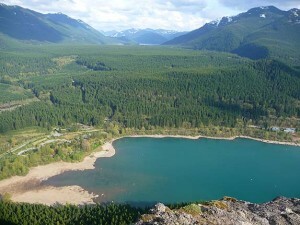 Rattlesnake Ledge: An Actual View This Time!